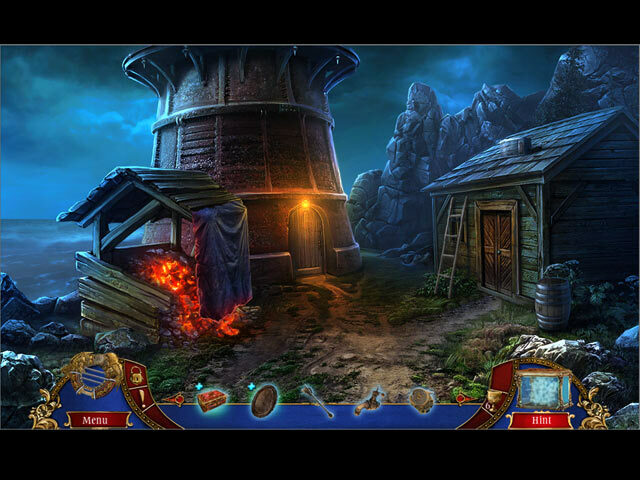 Our Myths of the World Island of Forgotten Evil Walkthrough is filled with step by step instructions & mini game and hidden object area solutions to guide you through this epic adventure. A family heirloom has been passed down to you in hopes that you will be the lucky one to uncover the history of this mysterious artifact. Your uncle has left you cryptic clues to help you pick up where he left off. Beware, what begins as a mythical mystery may soon be your dubious demise, as there are ghostly entities that are hoping to foil your efforts! Join us on the adventure of a lifetime! 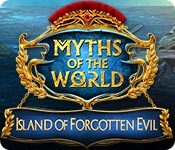 Our Myths of the World Island of Forgotten Evil Walkthrough is filled with tips, step-by-step instructions and mini game & hidden object area solutions ready to help you break the curse of the Legionary. Your beloved uncle has passed on and has left you an inheritance of a mysterious artifact. In his wisdom, he left you cryptic messages to help you uncover the truth behind this artifact but also, he unknowingly unleashed its curse! It is up to you as the last remaining heir to break the curse and banish the evil entity that is also in pursuit of it! 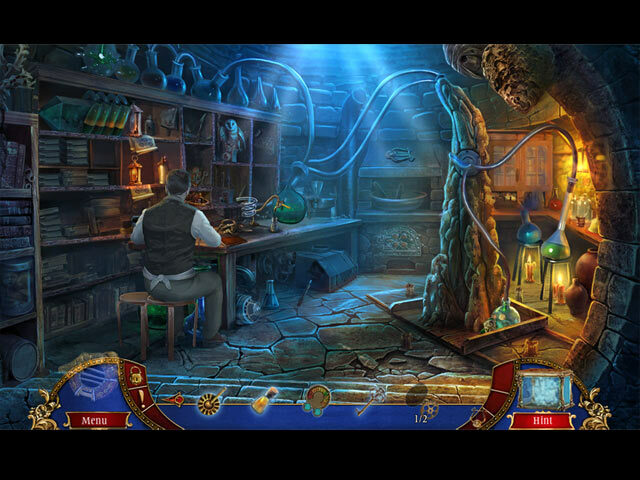 Look to our Myths of the World Island of Forgotten Evil Walkthrough for all your favorite aspects of hidden object games, exciting and challenging mini games and hidden object areas for you to explore and of course a riveting storyline! Move quickly because the ghost is after you and is hoping to make you its next victim. Jump in and use our Myths of the World Island of Forgotten Evil Walkthrough to help you move through this riveting adventure! Your life could depend on it! 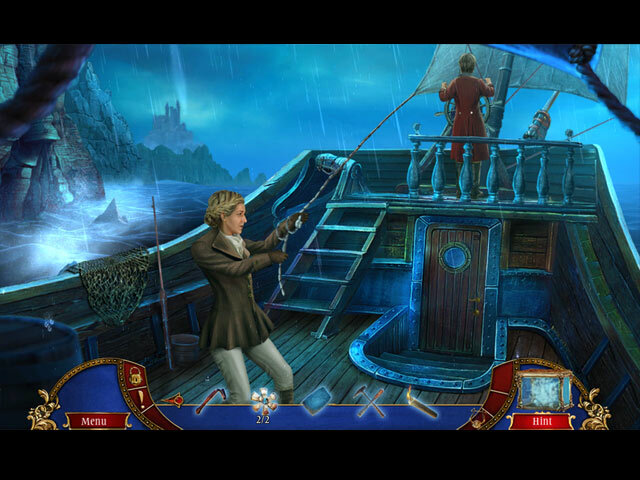 We hope you enjoy our Myths of the World Island of Forgotten Evil Walkthrough.